The environmental PAC Dallas Green Alliance is first out of the gate with the results of a questionnaire it submitted to every candidate. They've received a decent response so far: From a field of approximately 50 candidates, 22 have responded to questions about natural resources and quality of life. But the first question was about the toll road: Yes or no? Most candidates said no; three hapless souls said yes. Other topics included their stance on the plastic bag ban. District 10 candidate James White said it best: "I am happy that we have taken a step in the right direction," he said. "An outright ban would have been ideal, but at the time the votes were not there on city council. I will fight repealing the 5-cent single use ordinance unless it is replaced by a complete plastic bag ban." Meanwhile, forum season for the candidates has begun, with events popping up in districts across the city, including this one for candidates for the District 9 (Lakewood) seat on city council. When asked the Question of the Day, Mark Clayton had the punchiest response: "I'm going to kill the Trinity toll road," he said. He's going to kill it dead. Standing by the toll road like Tammy Wynette, Mayor Mike Rawlings extolled it (clever!) to the Dallas Morning News editorial board. In response, Wylie H. Dallas, the pseudonymous political spectator, went over Rawlings' defense and shredded it. It's a lengthy read, but it's broken into digestible chunks, with different fonts and italics and such. Really, you must check it out. In one good bit, Rawlings says we need the toll road because he's concerned about single mothers in southern Dallas. "Left unsaid is how he then must feel about the single mothers living in East Dallas," Wylie retorts. 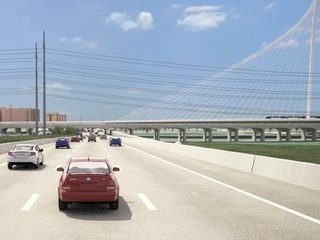 Traffic on I-30 will be congested too; where is Rawlings' concern for the East Dallas moms? 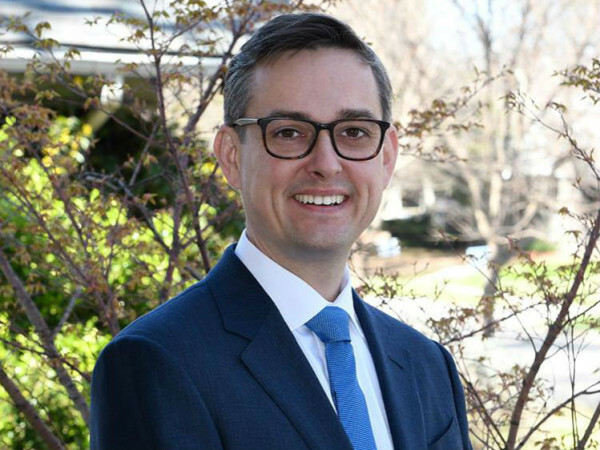 Wylie released his endorsements for the city elections, which take place on May 9. His picks include Marcos Ronquillo for mayor, Joe Tave for District 3, Sherry Cordova for District 5, Hasani Burton for District 7, Mark Clayton for District 9 and James White for District 10. His endorsements for Districts 4 and 8 are still to come. Texas State Rep. Rafael Anchia has filed a bill prohibiting the funding of toll roads like the Trinity River Parkway. A second bill petitions the state to do an environmental analysis of the project. Anchia, who is opposed to the toll road, hosted a debate of the topic in December and conducted a poll showing that most people oppose it.